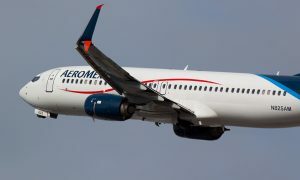 From late December, passengers traveling between Russia and Mexico have been able to connect by air more easily thanks to a new codeshare agreement signed by Aeroflot and Aeromexico. 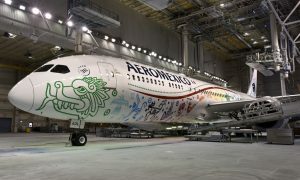 The Russian flag carrier and Aeromexico have been enjoying a strong partnership for several years thanks to their membership of the SkyTeam alliance. The new codeshare agreement thus also includes the benefits offered by both airlines’ frequent flyer programs, including mileage accrual and redemption to reward customer loyalty. Programme members traveling on codeshare flights will earn miles that can be redeemed for tickets on SkyTeam airlines. The agreement also offers customers access to exclusive SkyPriority airport services including priority check-in, boarding and baggage handling; priority lanes at ticket offices and transfer desks; and fast-track security and immigration control to ensure a seamless travel experience.